Back in the day, grooming companies didn’t give much thought to the ingredients that they used to create their pomades. 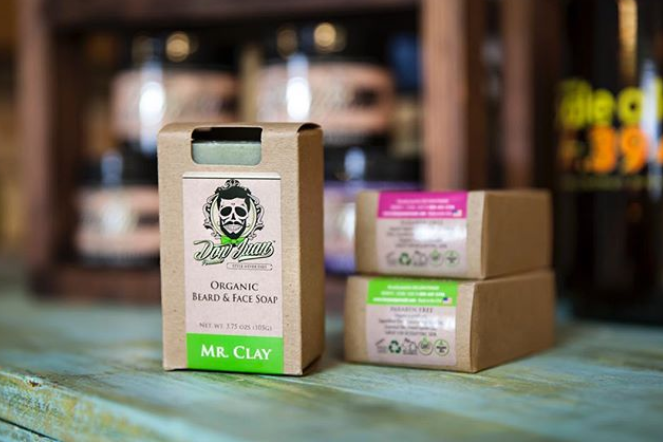 Often, pomades were made with petroleum-based ingredients that left hair dry and damaged. 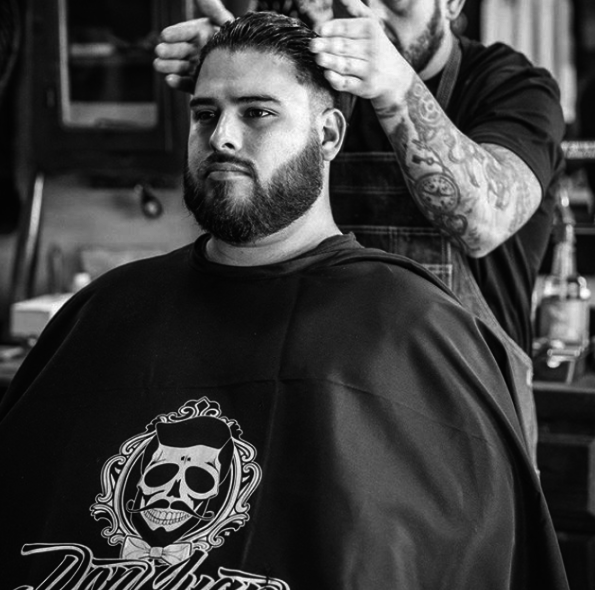 At Don Juan Pomade, we want men to be able to embrace their individual style without putting the health of their hair and scalp at risk. That’s why we’ve dedicated our lives to creating high-quality formulas that are made with only natural ingredients. All of the ingredients that we use to create our signature pomades are carefully sourced and tested for quality. Thanks to the exceptional ingredients that go into our pomades, you’ll be nourishing your hair and scalp while creating your signature style. Ingredients like lanolin and beeswax hydrate your hair follicles and scalp on a deep level, resulting in hair that’s as healthy as can be. These ingredients contain nutrients that fight inflammation and irritation while restoring much-needed moisture to your precious locks. As a result, common problems like dandruff and breakage will become a thing of the past. Both our water-based and wax-based formulas are designed to make your hair look and feel absolutely great. At last, you can say goodbye to unsightly frizz and dull, lackluster tresses. When it comes to our fragrances, we take quality seriously. Many grooming brands use synthetic fragrances that come from petroleum. These synthetic fragrances can cause significant damage by irritating the scalp. Our fragrances, on the other hand, come from plant-derived sources such as botanical extracts and essential oils. They smell amazing and keep your hair incredibly healthy. Besides providing your hair with an intoxicating scent, our fragrances give the hair and scalp the nutrients that they need in order to look their best. Many essential oils are rich in vitamins and healing chemical compounds that combat inflammation and hair loss. Our formulas are infused with unique ingredients like Dead Sea minerals and green clay from the French countryside. These ingredients enhance the health of your hair and scalp by drawing out toxins and replenishing your skin with health-boosting nutrients. We test all of our products before adding them to our inventory. This way, we can be sure that our pomades live up to their promises. Our team is always exploring new ways to keep your hair and scalp healthy while making it as easy as possible for you to achieve that timeless hairstyle that you’re going for. At Don Juan Pomade, we know that true style never dies. We also know that your hair and scalp deserve the very best. That’s why our formulas contain natural ingredients that improve the overall feel and appearance of your hair and head.